Our Mobile App for Android is here! 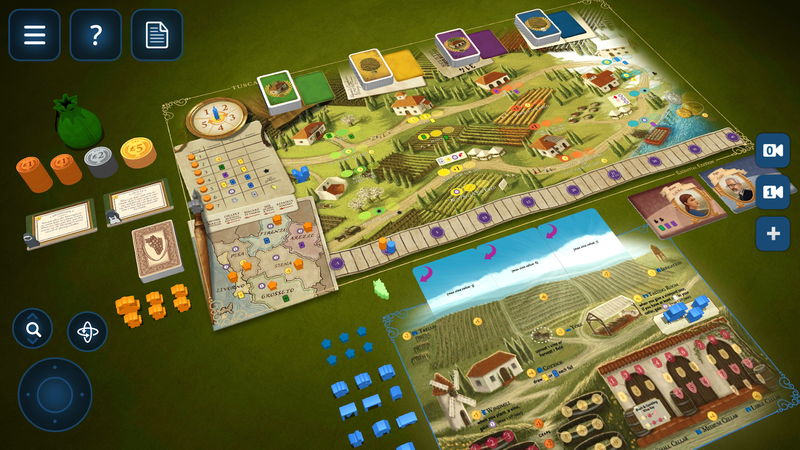 Today we release long-awaited Tabletopia Mobile for Android. You can now download it on your phone or tablet directly from Google Play. The app is accessible to all players for free. Keep in mind that app only supports devices with Android 4.4 or newer. Online, Pass & Play and Solo modes are all available now. You can learn more about mobile app functionality in this article from our Knowledge Base. We are continuously looking for more feedback, so make sure you try out this new version of Mobile app if you have an Android device in hand. 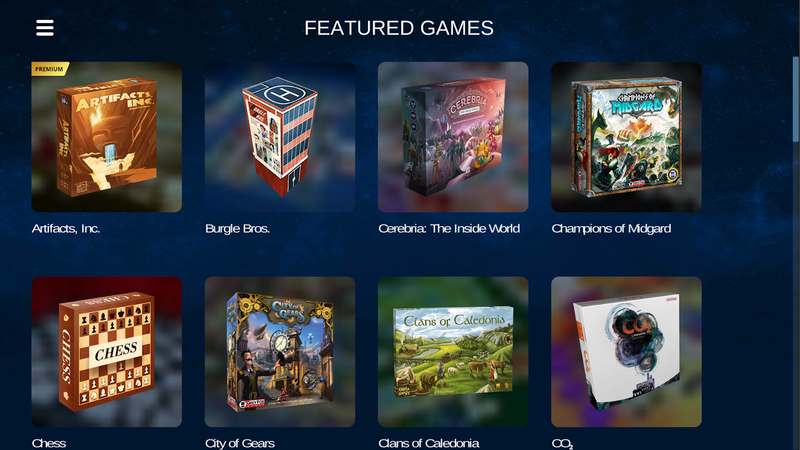 Feel free to contact us (at info@tabletopia.com) with any comments after you give Tabletopia Mobile a try.